trosfans.com • View topic - D12s!!! Where on earth am I going to get d12s from?!? 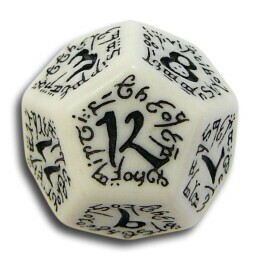 Post subject: D12s!!! Where on earth am I going to get d12s from?!? 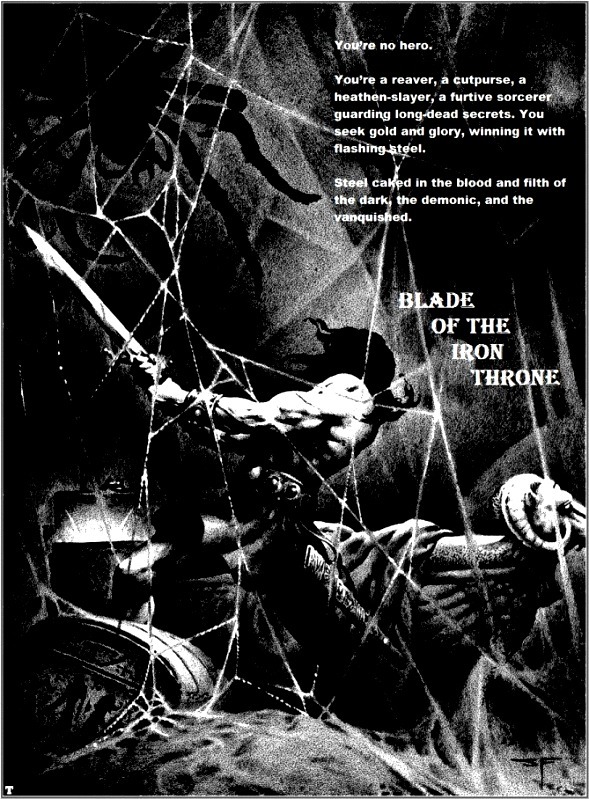 My objective here is to provide players of Blade with the option of getting a fabubulous set of dice at a bargain price for playing what is after all a virtually cost-free game. 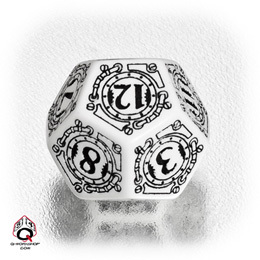 In my opinion Q-Workshop in Poland produce the best looking dice going around. 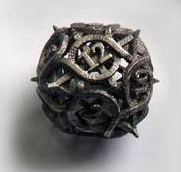 Their dice production technology allows the greatest amount of detail -- as a result their custom dice have the highest resolution imagery and therefore look "the best". 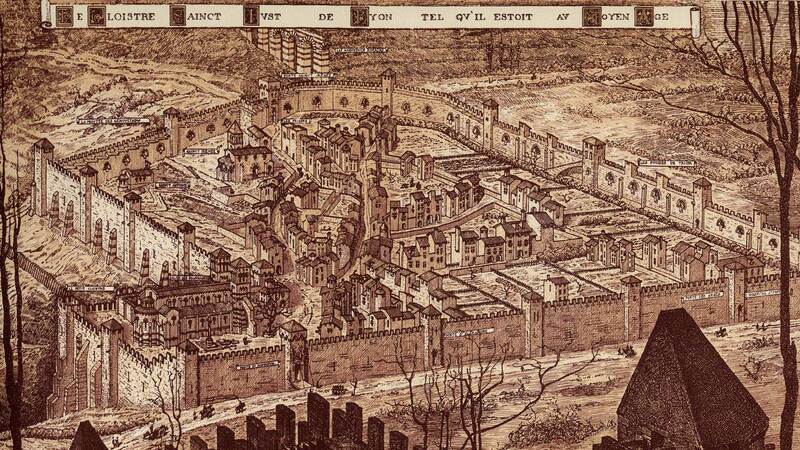 As with just about everything else that is up for sale the best isn't the cheapest. 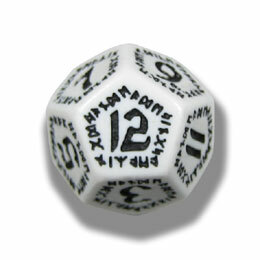 Retail, the Dwarven d12 and the Steampunk d12 are 2.5 Euros each while the others are 1.5 Euros each (plus postage). We expect to be able to sell a set of 12 for 15 Euros and 9 Euros respectively. On top of that is postage and packaging which will be at cost. That is roughly half price. Post subject: Re: D12s!!! Where on earth am I going to get d12s from?!? They do look pretty, however I prefer the practicality of ease of readability which these dice lack and chessex plain-old-opaque dice provide. No problem, easy to get a hold of plain dice at any game store. They're around US$0.50 to US$1 each -- US$6 to US$12 for a set of 12 plus postage when ordering online. We expect to be able to sell a set of 12 for 15 Euros and 9 Euros respectively. On top of that is postage and packaging which will be at cost. That is roughly half price. Thank you very much for going to the trouble of organizing something like that, Ian; much appreciated. 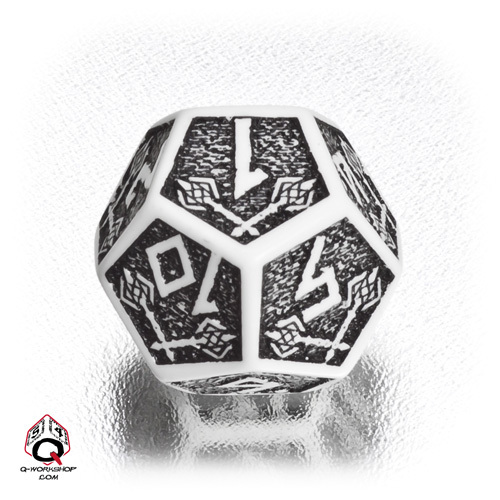 Are you attempting to strike some kind of bulk deal with Q Workshop where you are just relaying orders at a discount price for Q Workshop to ship directly to the buyer, or are dice going to be shipped in bulk to Melbourne and then distributed by you? Btw, I happen to own several sets of Q Workshop dice, a Runic dice set among them. They are indeed superb dice (the prettiest I know), and even though I, too, was worried about readability before buying my first set, I have never encountered any difficulties here, save with one set that is really over the top. Note to self: Stop buying dice! We are going to add Q-Workshop products to our online retail store. Blade sales will be at cost. We'll get free inbound postage on the first order as it is over a certain amount. 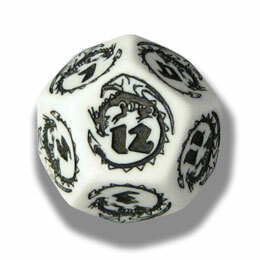 So the idea will be to buy the Blade d12s in that first order. 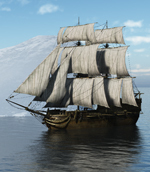 The outbound shipping to the customer is quite low. The maximum cost from Australia is AU$12.50. However, if I could get one person in Europe and one person in the US to handle "local" orders then I'd ship half the dice to each and they would send the dice to the customer. Obviously shipping to the customer would be lower if that could be achieved. I think Blade deserves the best dice on the planet! How quickly will the products be added to the store? Unrelated; I just got in a sample shipment of these clip together western buildings from the UK. Don't have the suppliers info on me at the moment, but they were very good. How goes the dice negotiations? As an individual, you can buy individual dice. As a wholesaler, you can only buy their blister packs of D&D-ready dice sets. When BotIT is ready for publishing I will aim for a once-off order of a couple of hundred dice of one type and try to negotiate a one=off discount. The dice themselves are brilliant. Best I've seen. 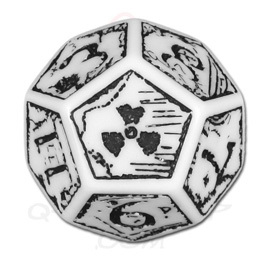 But if I can't get a deal on a bulk purchase, it'll be Chessex dice (where I know I can get a discount). 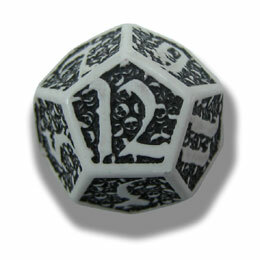 Here is a nice example of a cool d12!